Quality merchandise at quality prices. 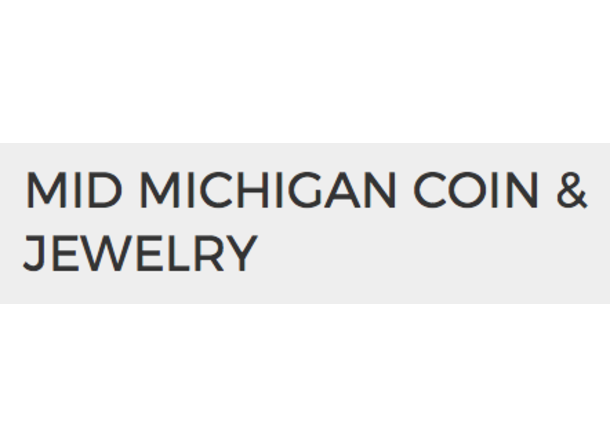 We are a full service coin & jewelry store. Carrying art supplies, dollhouse miniatures and more. Also buying coins from single coins to complete collections, bullion and jewelry. Mid Michigan’s strongest buyers. We have more than what you think so come in and take a look! We are located in Michigan, just outside the main strip of beautiful downtown Frankenmuth. We are on Main Street., east of highway 75, approximately 6 miles. We are in the Mid-Town Shop Strip Mall on the West side of the street, just before Genesee Rd., across from St. Julian Winery. We have entrances and parking at both sides of our store front..
Our Store Hours: Monday thru Friday 9:00 am to 5:00 pm; Saturday 9:00 am to 3:00 pm; Sunday Closed.